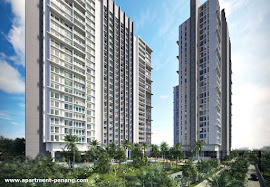 Triuni Residences at Batu Uban is The Sanctuary's first high-rise freehold development by Runnymede Group. 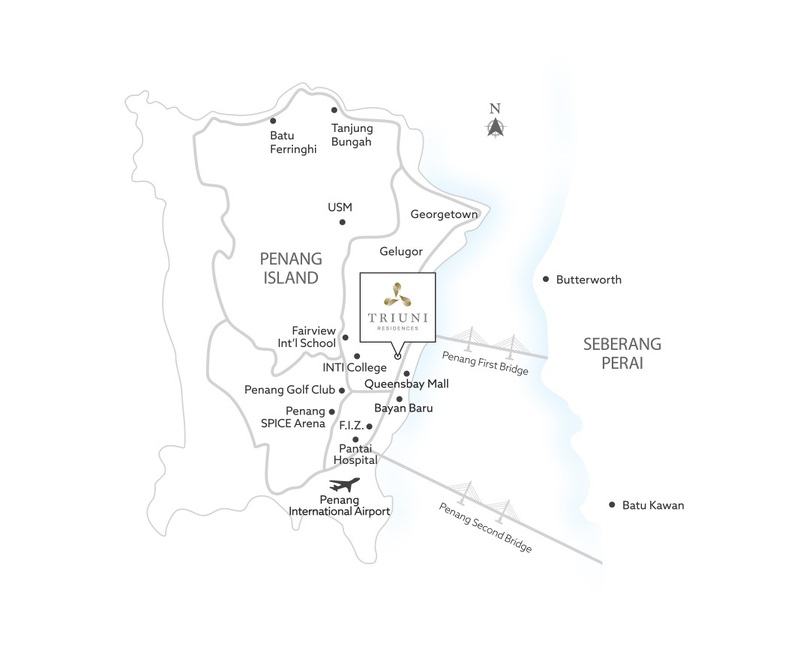 Located between the two Penang Bridges and on hilly terrain, Triuni unites the three elements of great views, a wholesome community and human relationships, creating a fashionable and stylish abode that appeals to young professionals who desire an upwardly mobile lifestyle. 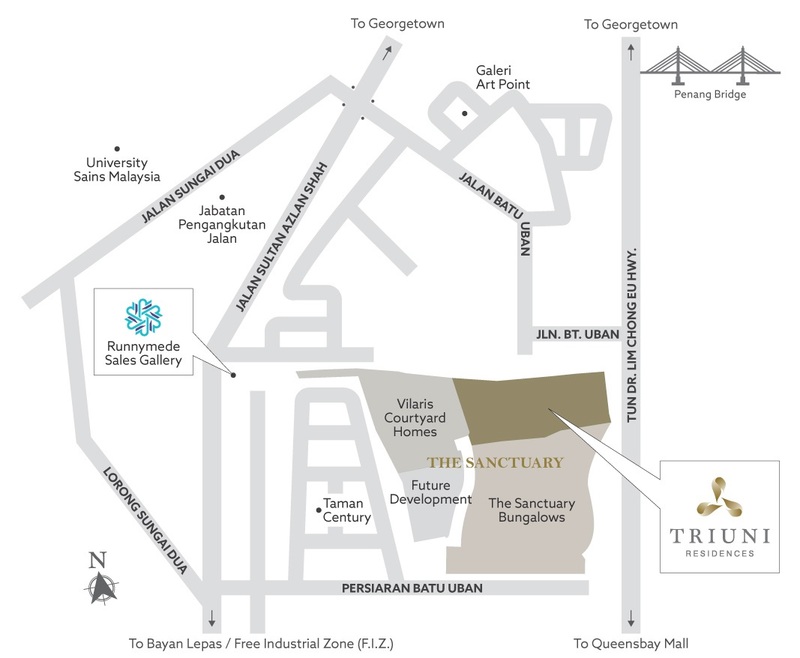 Triuni Residences consist of three blocks and has a total of 552 apartment units. 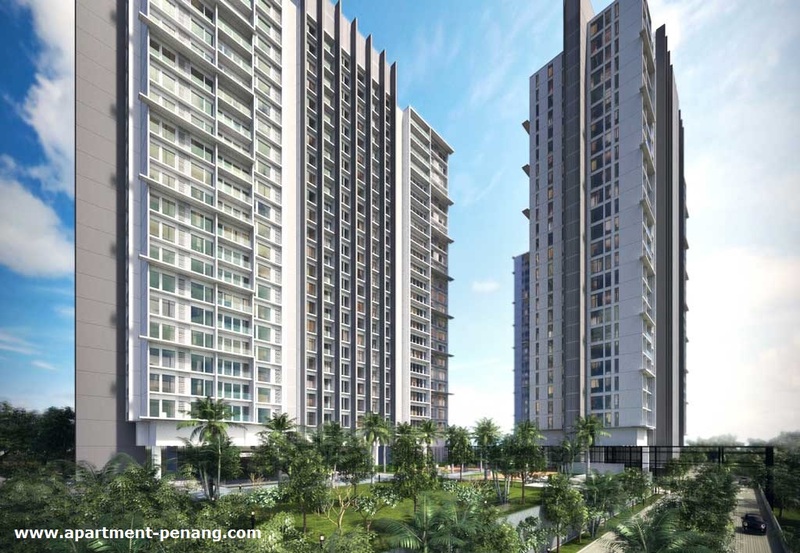 Coming soon in Q2 2015.